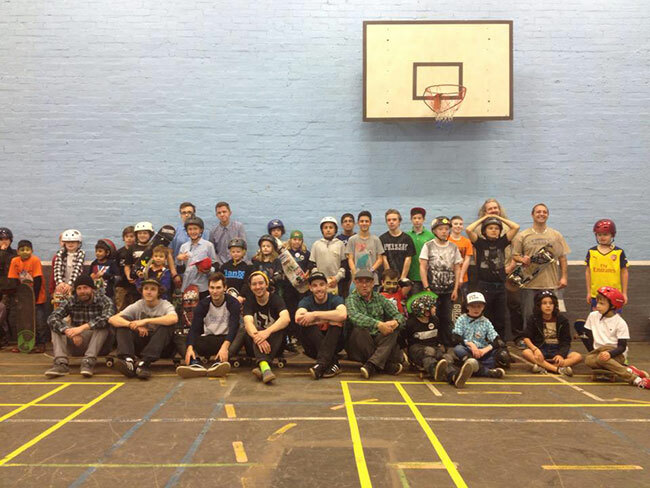 Around 120 people attended the fundraiser Game of Skate held by 360 Skateboard Club on Saturday 15 Nov at Blairdardie Sports Pavilion. The event was supported by Jamie from Clan and Aiden & volunteers from Radworx. There were 60 skaters who took part in the competitions held throughout the day such as highest ollie & flat ground skate. The event raised £559 for club funds. 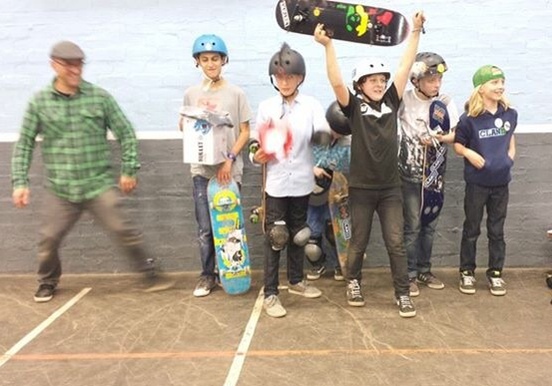 360 Skateboard Club runs every Thursday at Blairdardie Sports Pavilion from 4pm-5.30 pm for young people aged 7-17. £2 a session, safety equipment and skateboards provided at no extra cost.